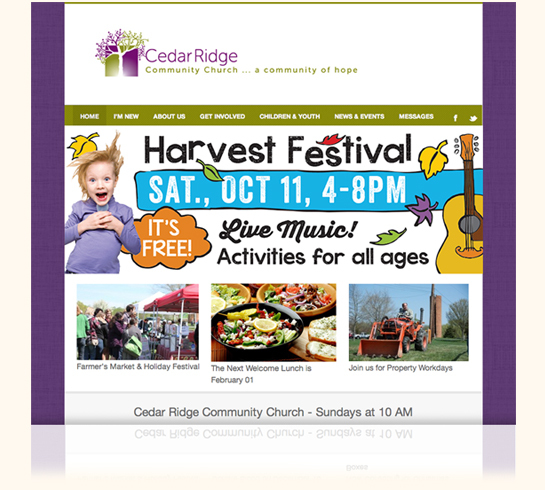 Cedar Ridge is creating memories — and a following — through their annual fall festival. From apple cider to hay rides, music and all kinds of family fun, the community is coming together to celebrate and partake in the festivities. Recently widowed, Louise desperately needed a way to connect to the outside world to save her sanity. 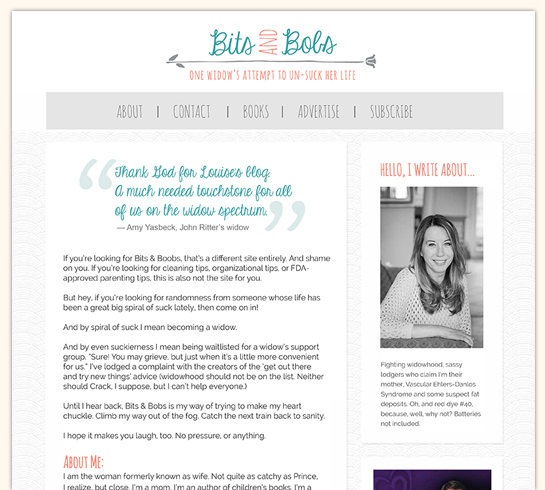 As an established writer with three children’s books published it was a natural for her to turn to writing as an outlet. Using her amazing wit in the most dire of circumstances, she manages to engage her readers in an uplifting way on her painful journey to find herself again. 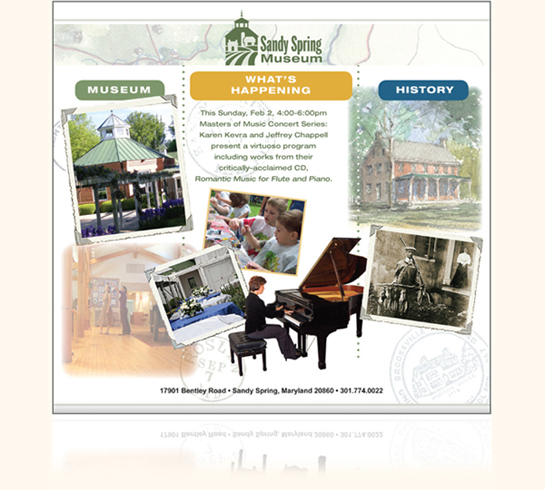 Sandy Spring Museum was in dire need of a facelift, starting with a new logo, print materials and website to rebrand the museum and position it for outreach to the community. It was important to the museum to retain its link to history as well as position itself as a modern community hub for special events such as their Masters of Music Concert series, art shows and festivals.